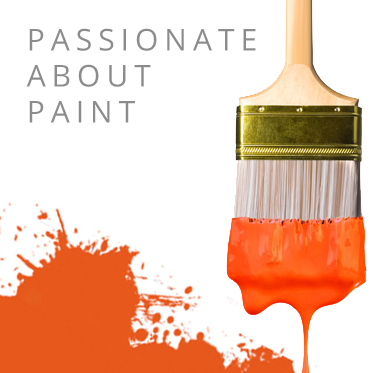 With over 35 years of experience Promain Paints are the UK's largest supplier of industrial paint coatings from Rust-Oleum, Sika, PPG Sigma, Coo-Var, Bollom, Teknos, Nullifire, Tensid, Remmers, Centrecoat, Bedec, Classidur, Owatrol, Keim, Trimite, Selemix, FLAG, Zinga, Hempel, Mapei, Protecta-kote, Teamac, Jotun, Sherwin Williams, Solignum, Zinsser, Tor Coatings, Blackfriar, Osmo, Autocolor, 3M Scotchkote, Bradite, Indasa, Thortex and Anglo. Promain are able to offer a colour matching service for many paints from our range of over 35,000 colours, please call our sales team for further information. Just like to mention, that one of your employee's Ben - from technical support has been amazing, extremely professional, polite and with expert knowledge of your products - a true asset to your company! We are most greatful for all his assistance with our order today - please pass on our thanks.